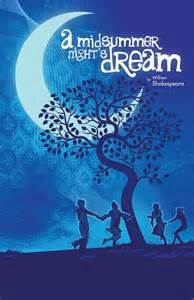 The Horley Footlight’s production of A Midsummers Night’s Dream is nearly sold out for the only evening performance this coming Friday. There are a few more seat available for the two matinees at 2:00 on Saturday and Sunday 28th. So to avoid disappointment, don’t delay and book your seats now by either calling Jenny and Dave Reynolds on 01295 738125 or email them at daveandjennyreynolds@btopenworld.com. This entry was posted in Activities and tagged Horley Footlights, Midsummers Night's Dream, St. Etheldreda’s Church on September 20, 2015 by thehorleyviews.